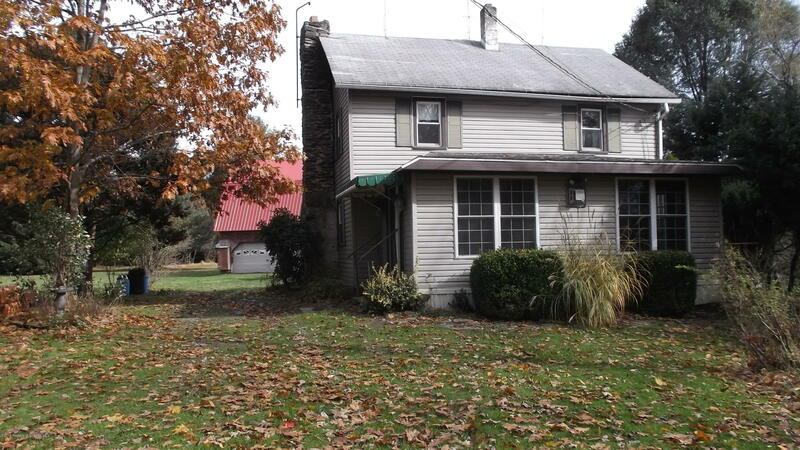 2.5 acres with possible options. 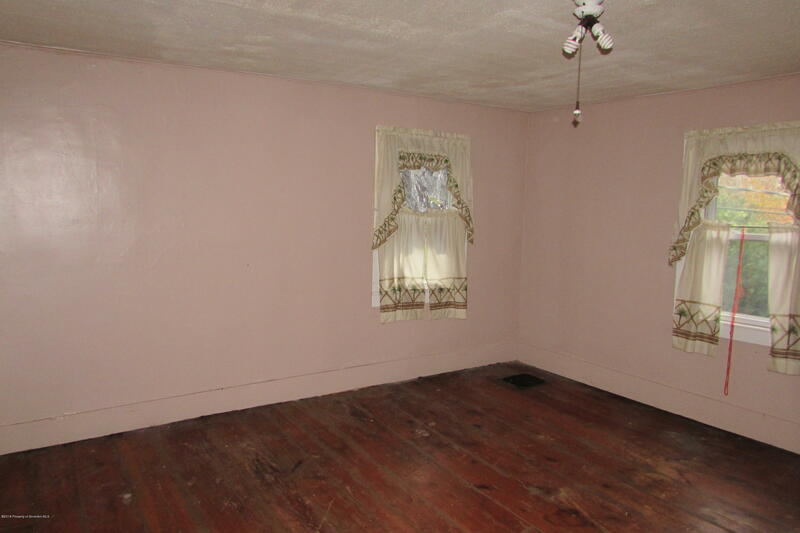 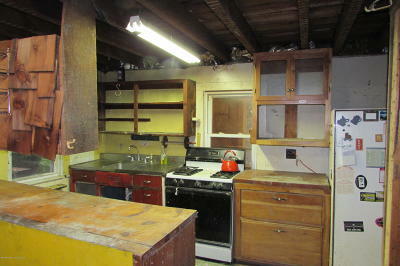 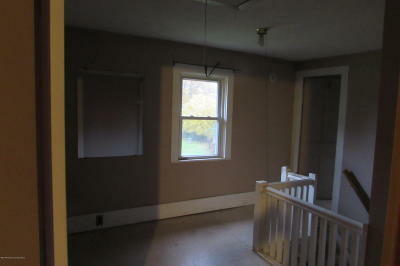 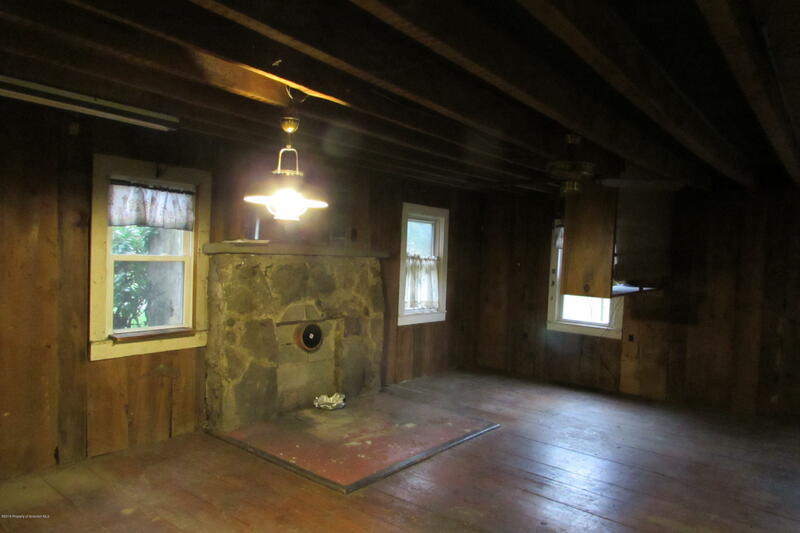 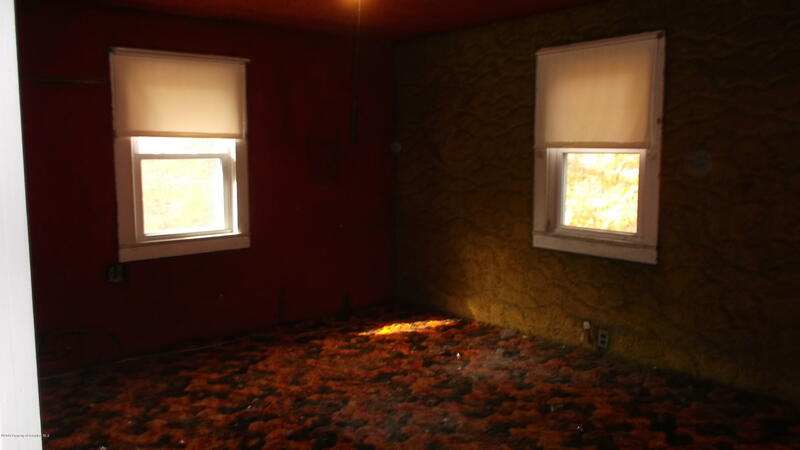 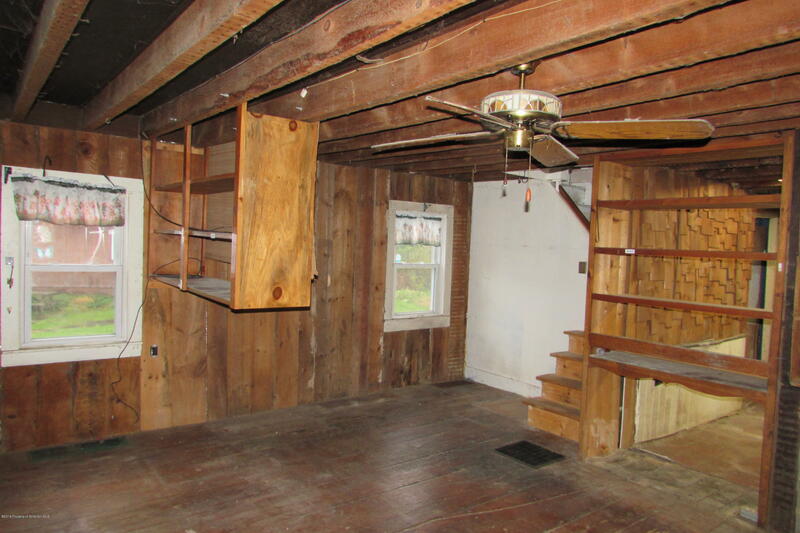 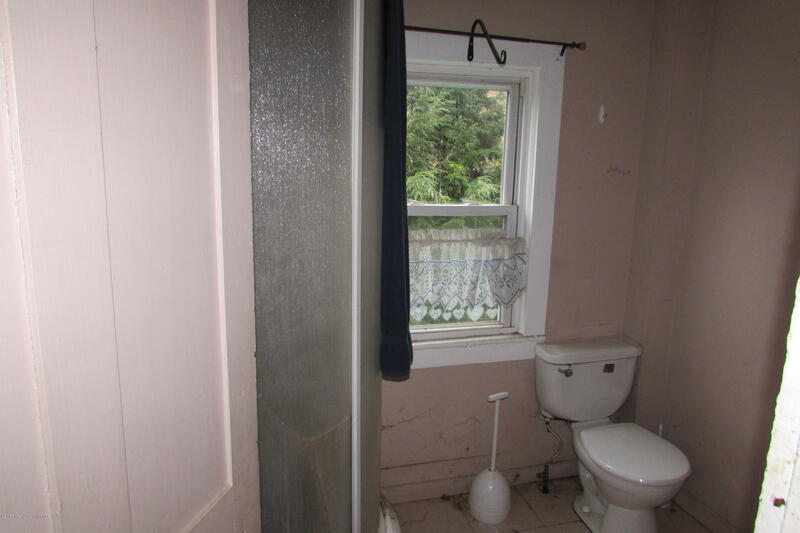 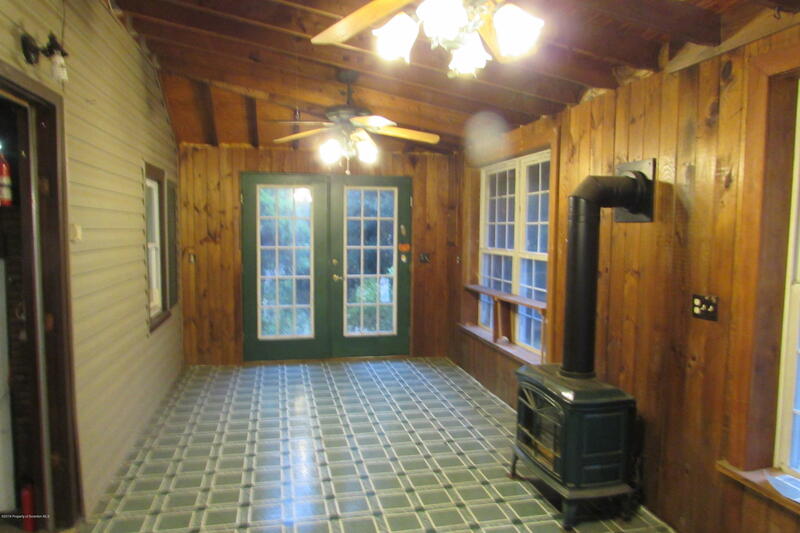 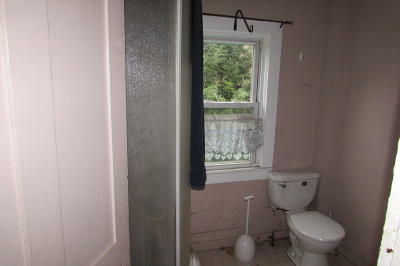 2 Bedroom house that needs total remodel on the inside. 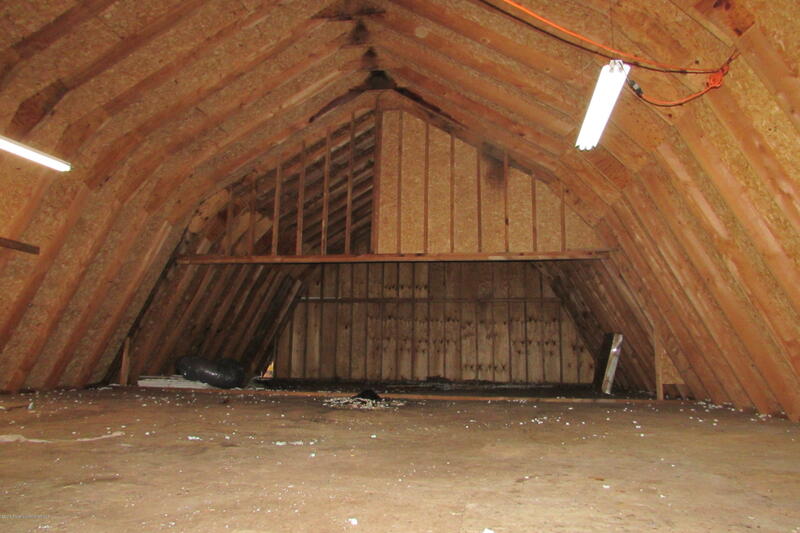 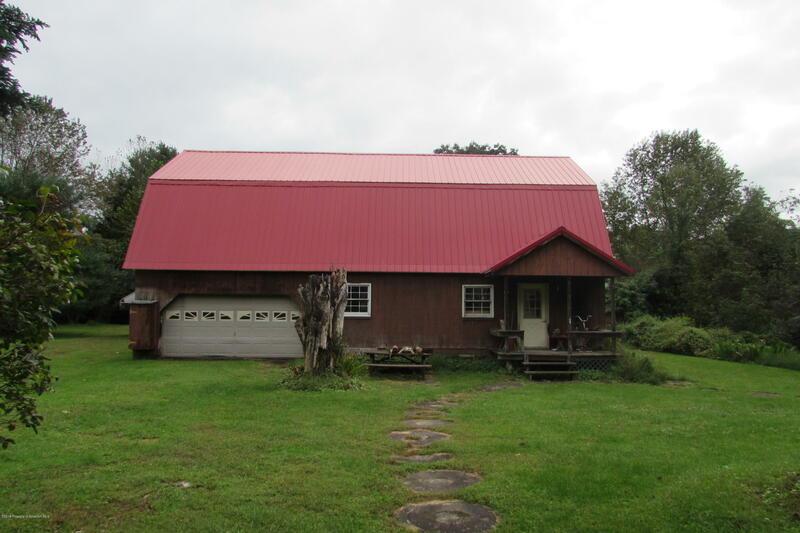 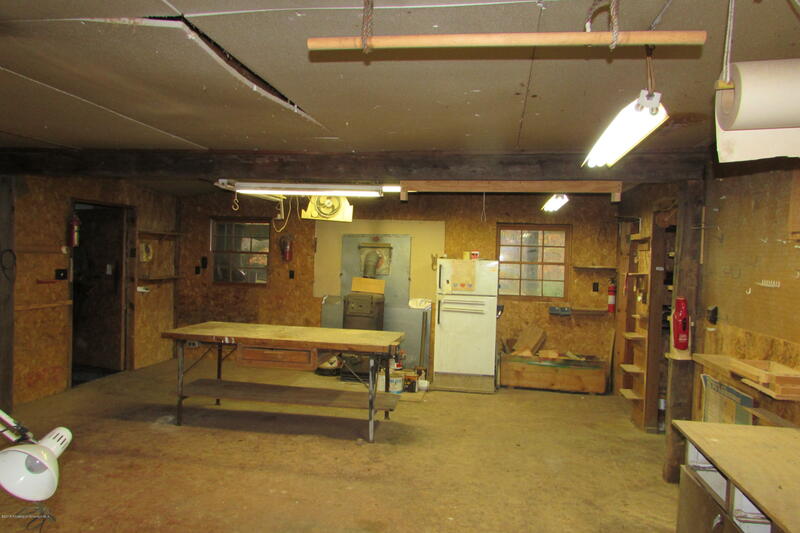 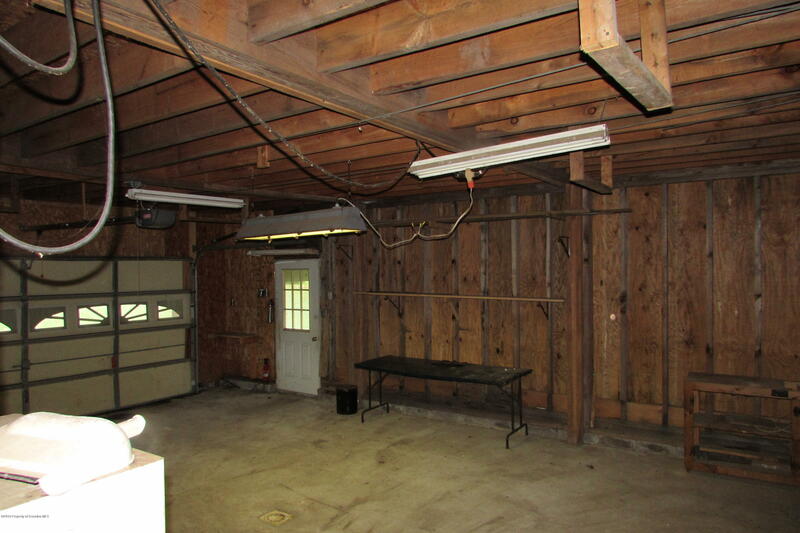 If you ever wanted to turn a barn into living space this could be your chance with this 30x50 barn. 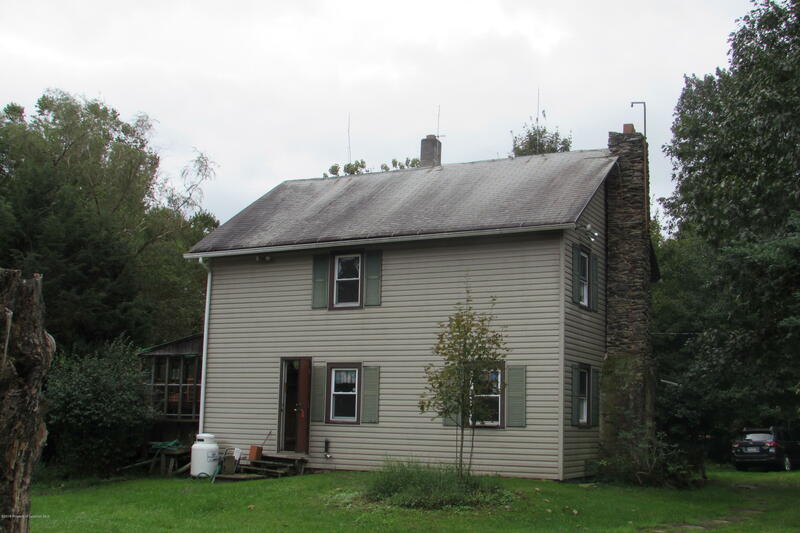 Property is on both sides of road, goes down to Tunkhannock Creek.